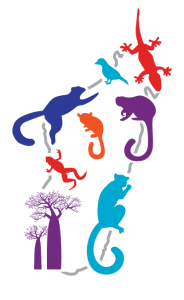 We are a project of the IUCN Primate Specialist Group that raises awareness for lemur conservation, and promotes the organizations and researchers that are working on the ground in Madagascar to support lemur conservation. 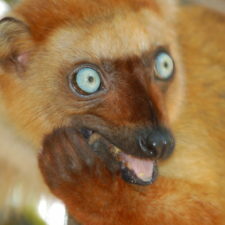 The Lemur Conservation Network aims to be a comprehensive guide to all of the great work being done in Madagascar. 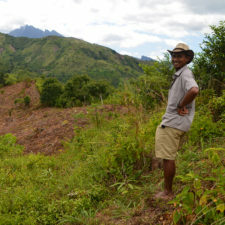 All of our member organizations are doing great work in Madagascar, and we shine a spotlight on all of them equally. 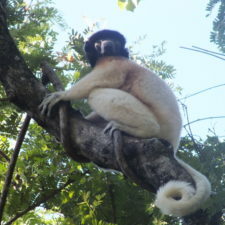 The Lemur Conservation Network does not take a portion of donations or charge for participation. All services are provided free of charge to all member organizations. 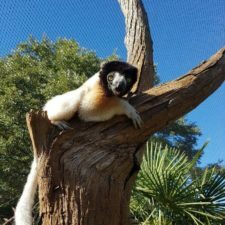 The Lemur Conservation Network blog keeps lemur fans (and potential donors) engaged with lemur conservation. We welcome blog posts from researchers, conservation leaders, zookeepers, educators, photographers, travelers … If you have something to share and want to contribute to our blog, contact us.